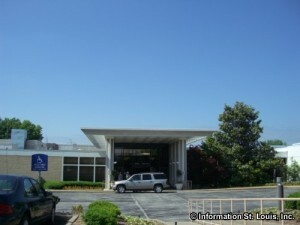 Barnes-Jewish West County Hospital is a 113-bed facility in west St. Louis County that offers a full range of health-care services and medical and surgical specialties. Barnes-Jewish West is noted for excellence in orthopedics and sports medicine, cosmetic surgery, urology, dermatology, general medicine, and diagnostic services. The radiology department is equipped with the latest technology and specialized equipment, such as high-speed MRI and spiral CT capable of 3D imaging, and it also offers complete noninvasive cardiac and diagnostic procedures.